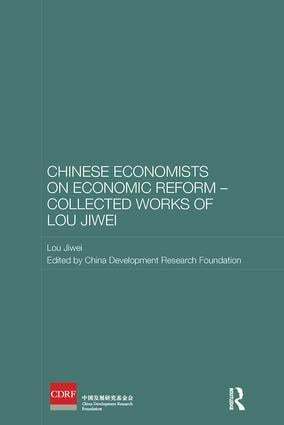 Lou Jiwei (1950-) has been a leading researcher on economic restructuring and macroeconomic policy in a range of Chinese policy-making organisations. He has made important contributions to policy in the fields of tax, accounting, finance and banking. In the 1990s a vice minister of finance, and from 2007 deputy secretary-general of the State Council, he is also at present head of China’s sovereign wealth fund.